Located in a quaint, thatched roof building along the N2, Dassiesfontein is a traditional restaurant offering true South African hospitality. At Dassiesfontein, great pride is taken in serving homemade bread, made from home ground flour and baked in old wood stoves. 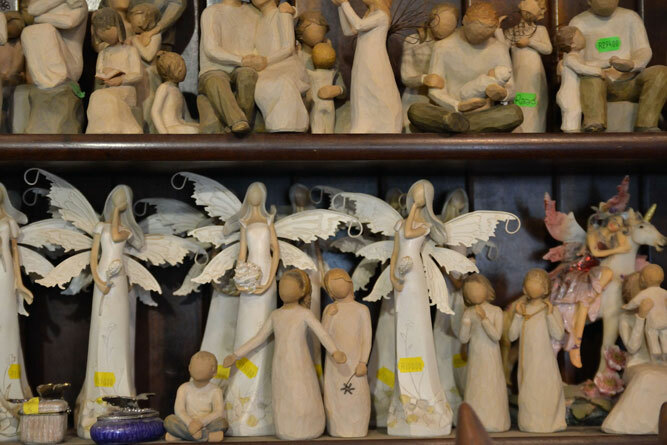 You’ll find ‘farm style’ collectibles, enamelware and other traditional ‘boere’ South African goodies for sale in the shop, while the scent of fresh bread wafts through from the restaurant. 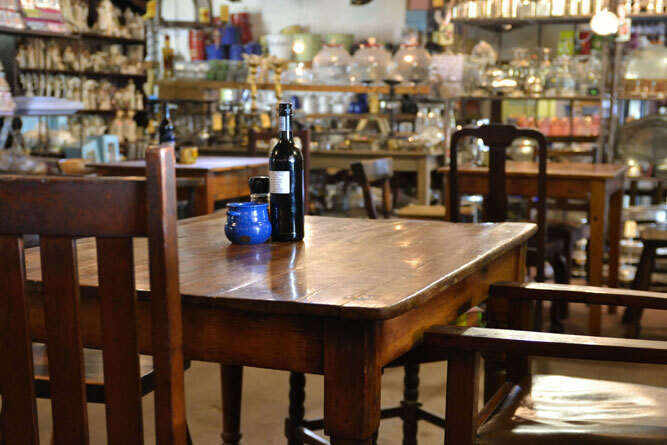 Look out for their special flour, bokkoms, jams, rusks, dried fruit, kitchenware and vintage kitchenalia. 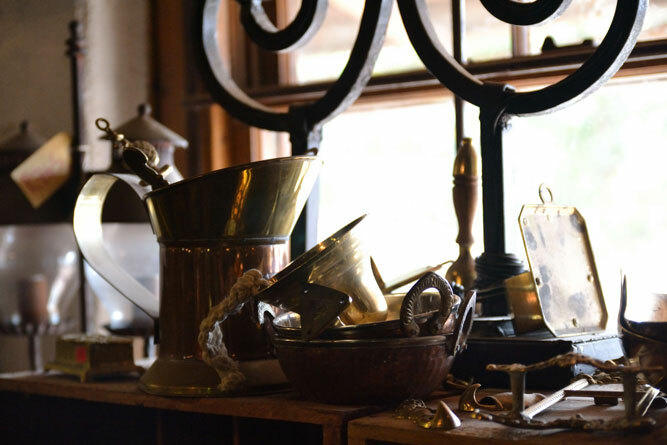 You could also stumble upon treasures such as old kitchen utensils, old tins, dolls and porcelain, old carpentry and garden tools, linen and vintage clothing and other Africana collectibles in the antique shop and boutique. 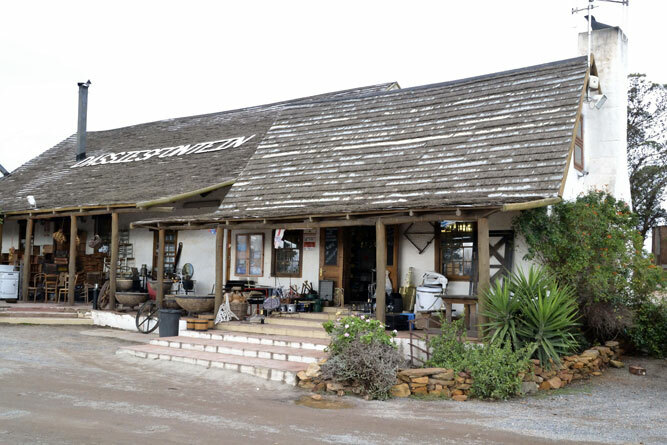 For the adventurous, Dassiesfontein also sell leather products, from home décor to saddlery, including men’s and ladies leather jackets, luggage, handbags and wallets, belts and horse tack. 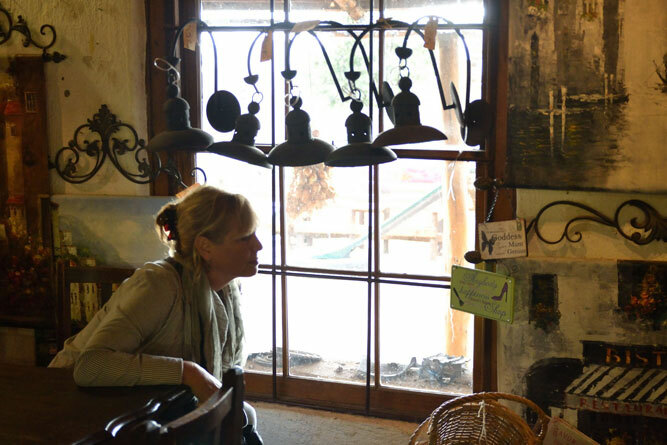 With its own dairy, garden shop, leather outlet, antique and furniture shop onsite, Dassiesfontein is a day outing all on it own! The restaurant serves ‘egte boerekos’ (real farmer’s food) seven days a week, boasting large portions and value for money. On Sundays diners are in for a special treat, with a three-course lunch buffet on offer. Taste wines from the region with your meal or relax with a cold beer. Visit Dassiesfontein before you check into your Caledon Guest House or find all other Cape Overberg Accommodation for your holiday.